If you are approaching that age range where retirement is becoming top of mind or if you have already passed the 65 years of age mark, you may be able to relate to this. 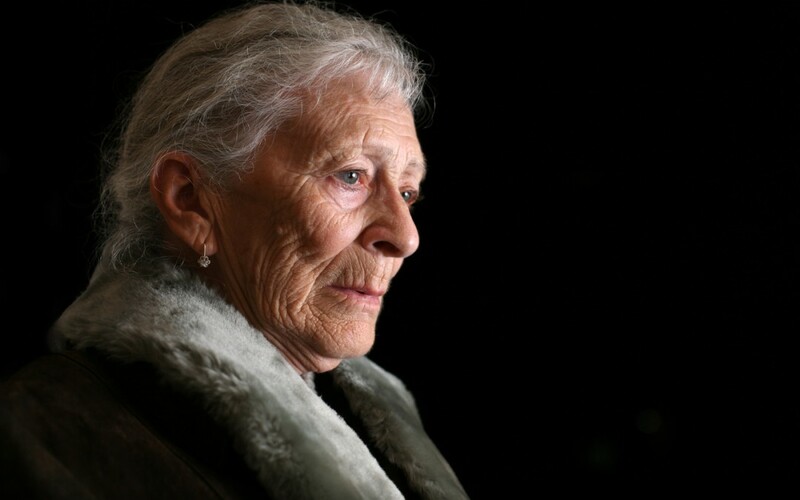 Whether you’re still in the workforce or working on a senior care Toronto strategy to live by, loneliness is an issue that can have serious health consequences. 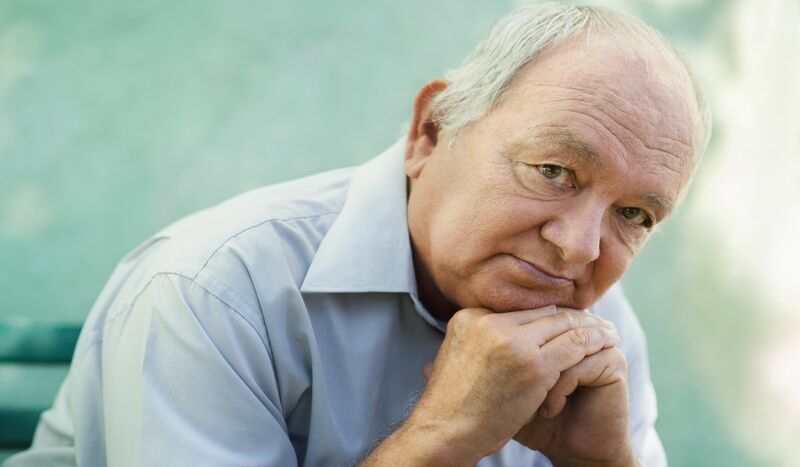 In fact, chronic feelings of loneliness have been associated with a greater risk of stroke and heart disease and loneliness can also trigger high blood pressure, high cholesterol and obesity. As you can tell by comparing the numbers, the importance of social connections is clear as it became the most missed perk of work life and doubled in its percentage of importance amongst post retirement study participants. Even having purpose and mental stimulation jumped up in the rankings as the reality of retiree living sunk in. Keep in mind, some people absolutely love retirement and the freedom and time they can now enjoy. But there is an adjustment phase and sometimes, it can be harder to deal with depending on your circumstances and outlook. So what can you do? Here are some helpful tips that can get you more socially active and contributing to society in a way that makes you feel good again. Be it with your spouse, children, grandchildren, siblings or friends, stay connected! With today’s technology, distance isn’t a barrier to staying in touch. Thanks to online video applications like Skype, you can see and talk to relatives anywhere on earth. For your relationships closer to home, have a weekly coffee, lunch or movie date with various friends or family members so there’s always some activity and social interaction going on in your life and isolation doesn’t set in. Having a household pet like a cat, dog or bird is a wonderful way to reduce stress, anxiety and depression and to become more playful yourself. Dogs in particular are great for getting you out of the house for some exercise and they are always a topic of conversation. Rarely does a day go by when an owner takes their dog out for a walk and they aren’t stopped by a stranger or neighbour for a little chat (and pet). Just because you’re retired doesn’t mean you can’t still expand your horizons. Have you always wanted to paint but didn’t know how to get started and all the tools you need? Take art classes! Have you always been that person that can make a good peanut butter sandwich but not much else? Take some cooking classes! If you’ve always had two left feet on the dance floor, that doesn’t have to be the case post retirement. There are dance classes for that! It’s worth looking for a seniors centre or community centre in your area for programming geared towards seniors. It’s a great way to make new friends and enjoy all sorts of activities. Have you always liked politics? Do you have a special skill that you can teach other people? Are you passionate about a certain cause? You can check your local phone listings under “volunteer” to find a number of opportunities for you to contribute to the greater good, meet new people and hopefully, do it all for a cause that is meaningful to you. Hobbies are great because you’re doing something that you love and it gives you an excuse to get out of the house to get supplies for it, like gardening, puzzles, model train sets, playing an instrument or knitting.